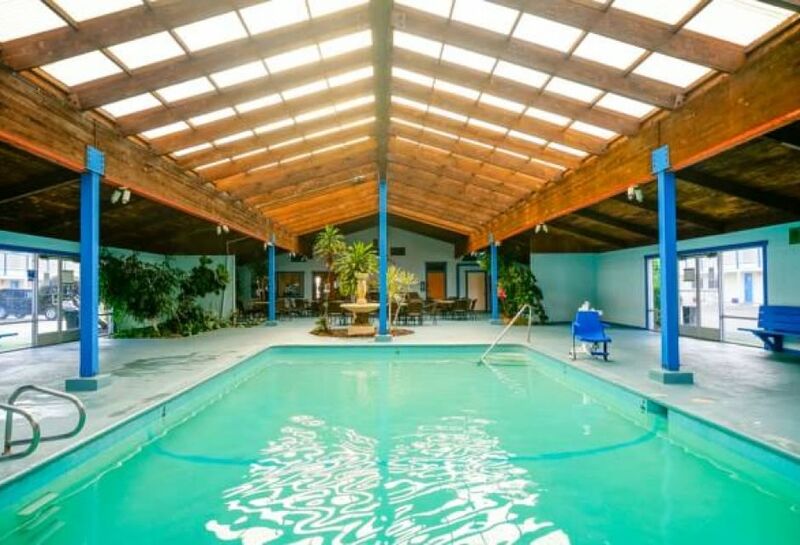 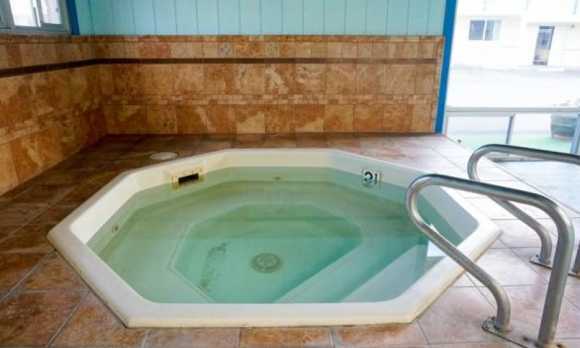 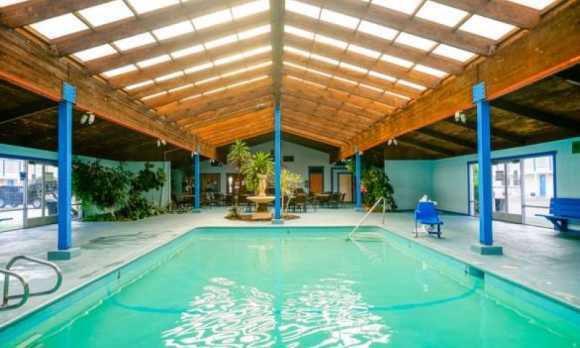 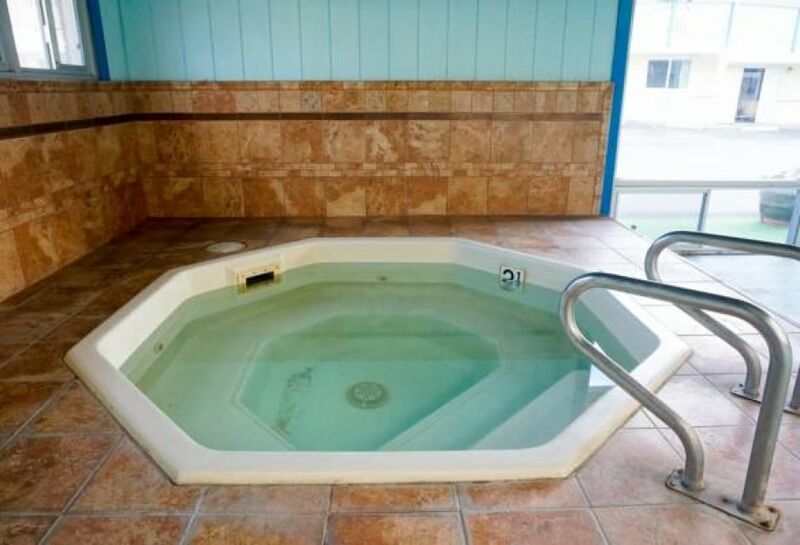 Stay at the Courtesy Inn and see why we were voted the "Best Indoor Pool" in all of San Simeon. 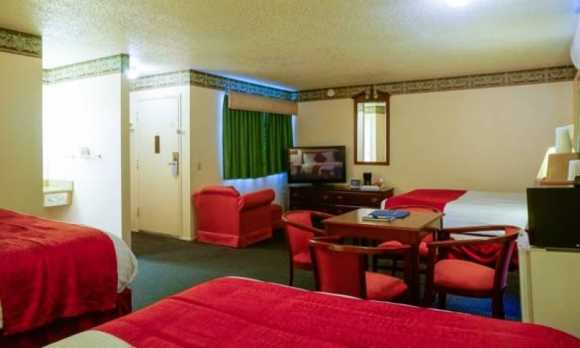 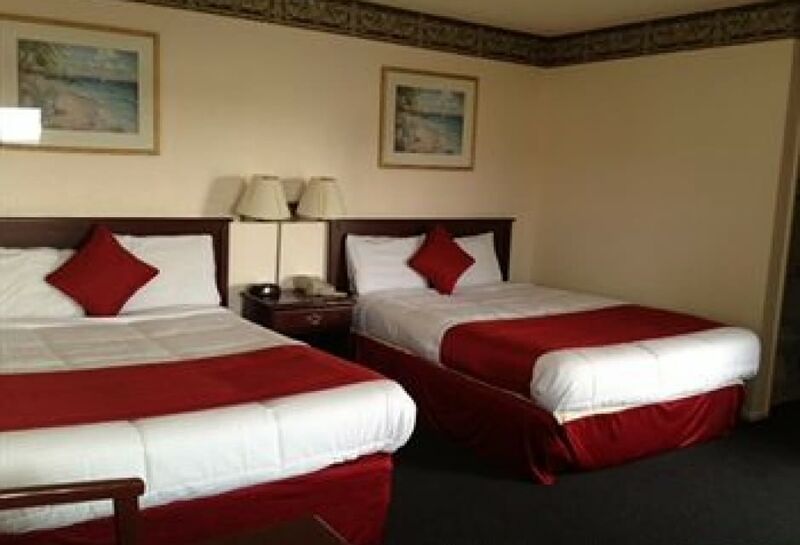 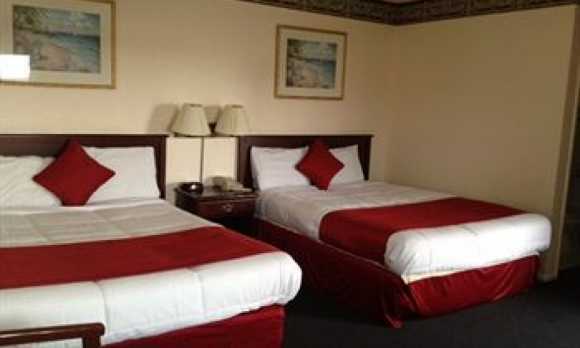 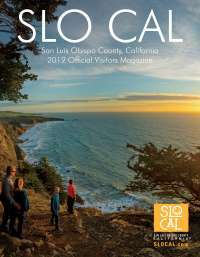 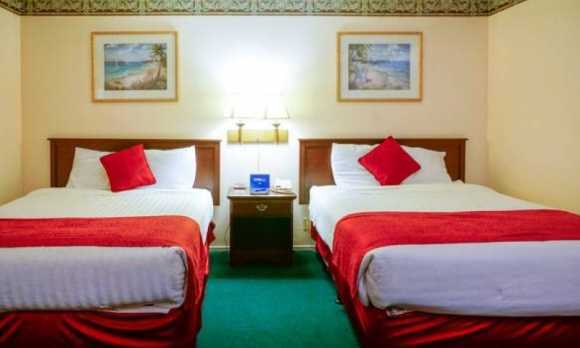 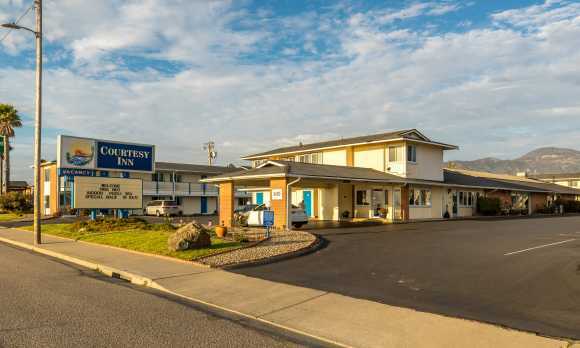 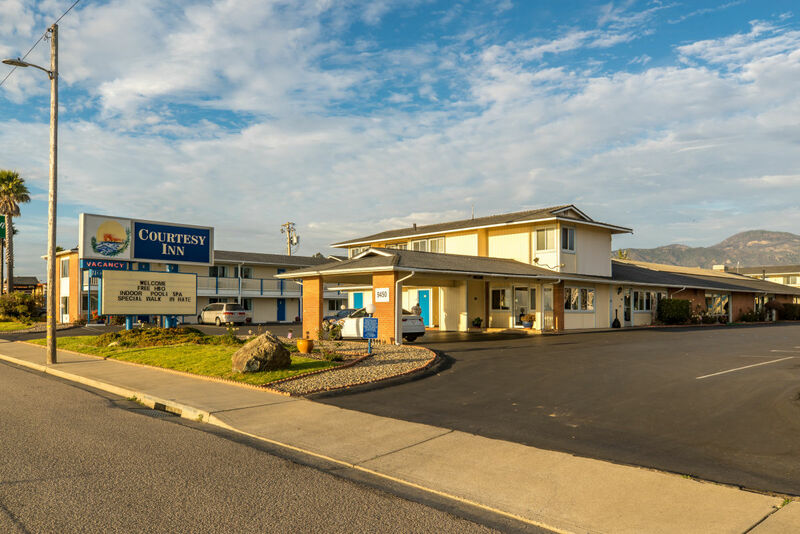 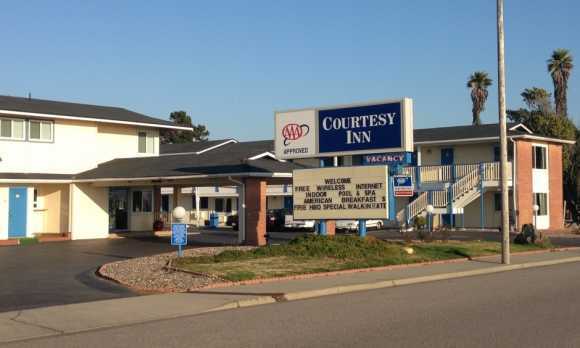 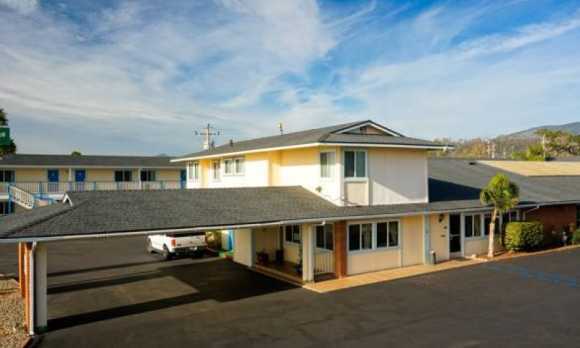 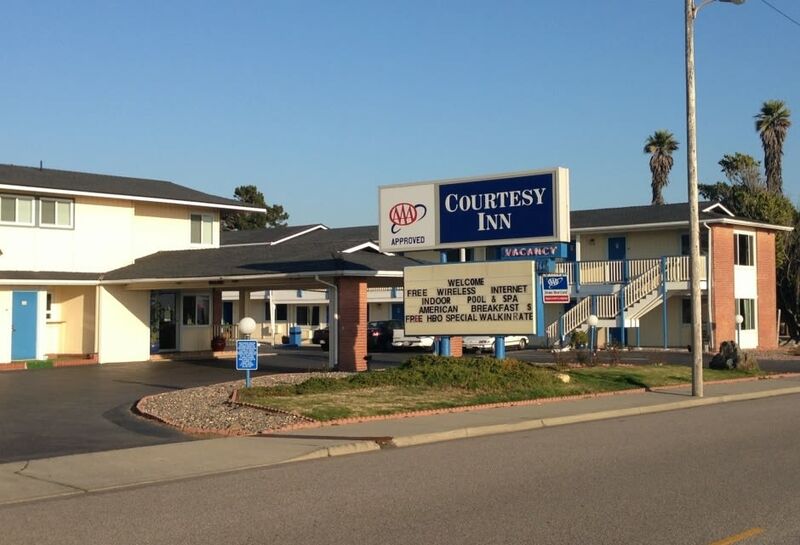 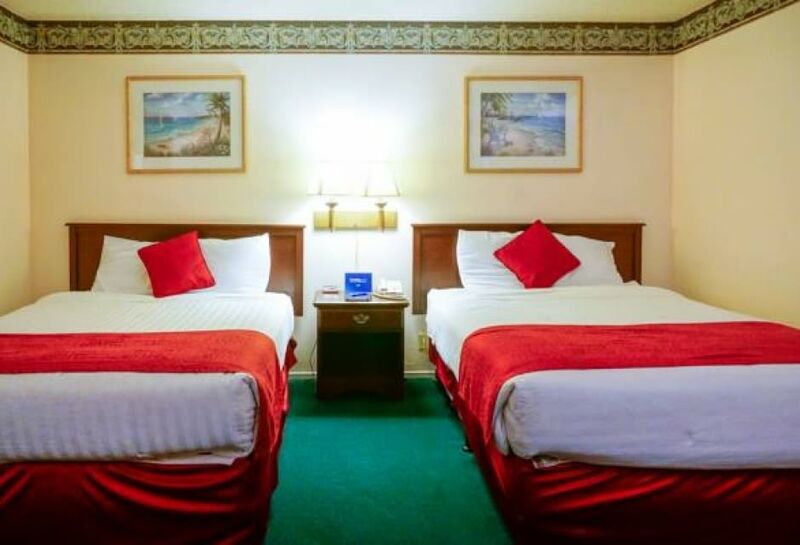 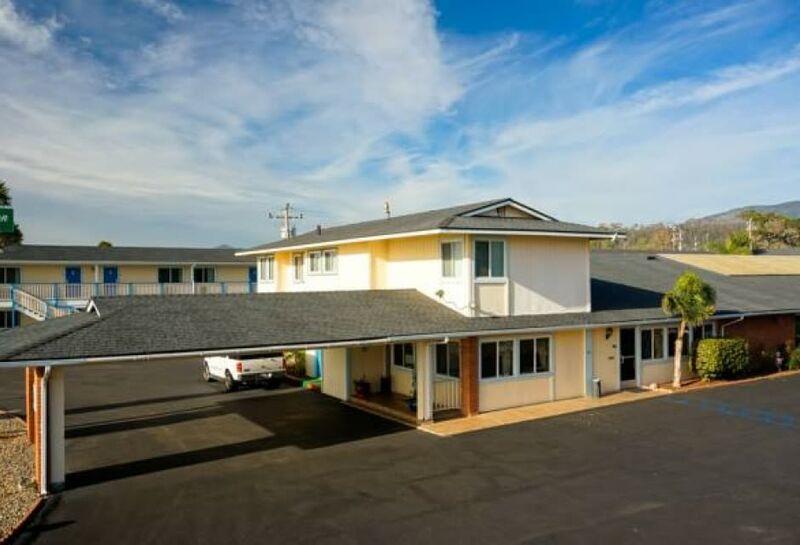 The Courtesy Inn offers a grand facility that includes the only outdoor tennis courts in San Simeon, heated indoor swimming pool and spa, and a banquet meeting space. 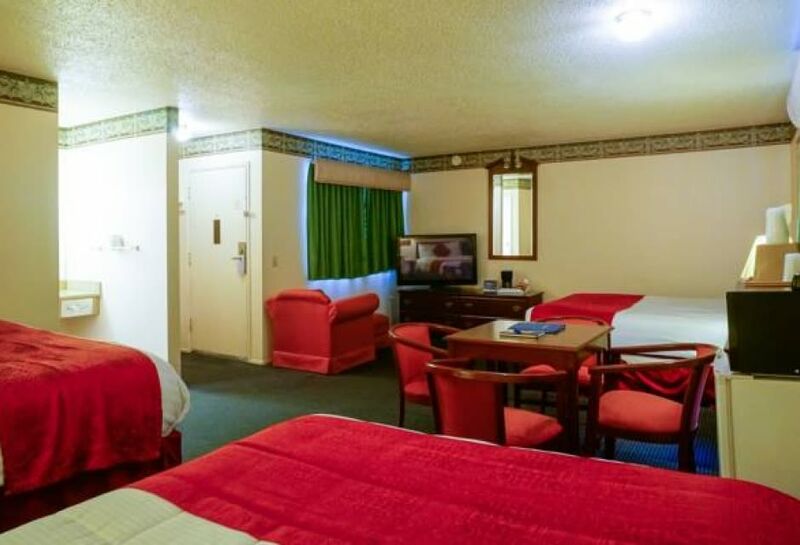 We provide free continental breakfast.